Traffic ? Flat tire? Alarm clock? Power Outage? Couldn’t find the building? It doesn’t matter what your excuse is. Being late to your interview is unprofessional & gives the interviewer the impression that you will not be a reliable employee. Do your homework & learn everything you can about the company before the big day. Below is a list of key details to research. What are its short & long term goals? Be careful how you talk about your previous places of employment. No matter what the circumstances were for the separations, you don’t want to sound ungrateful for the opportunity you were given. Below are some examples of reasons for leaving a previous employer with a positive twist. There were no opportunities for growth & advancement. I am looking for more challenging assignments where I can apply my skills and experience more effectively. Companies want to know that you will be a good fit within their company & culture. 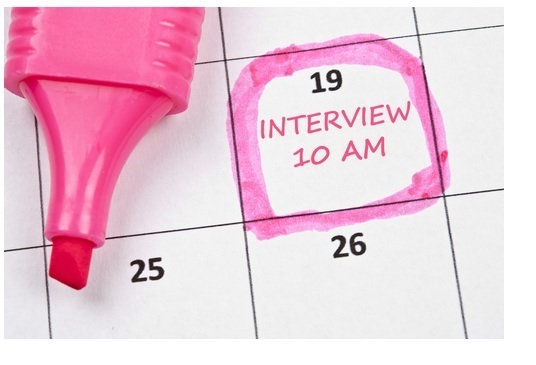 Prepare your answers for common interview questions. Below is a list of frequently asked interview questions.